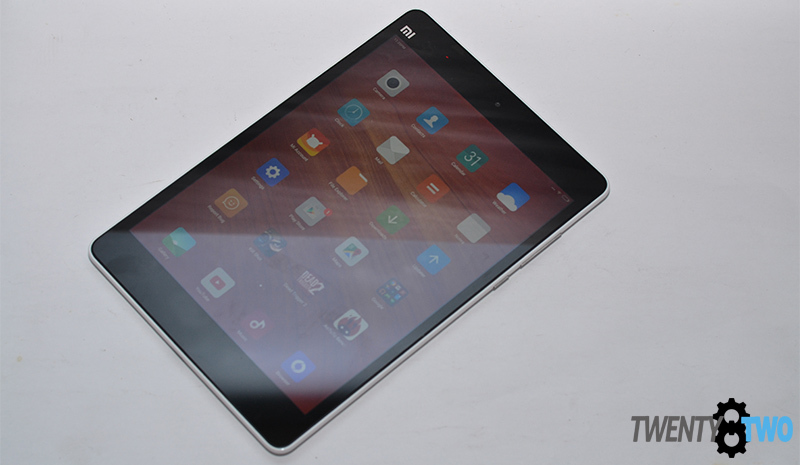 If it’s a multimedia workhorse tablet you want, look no further than the MiPad from Xiaomi. Trust us, you’d want to get a flip case or a d-pad with a tablet clamp for this beast! 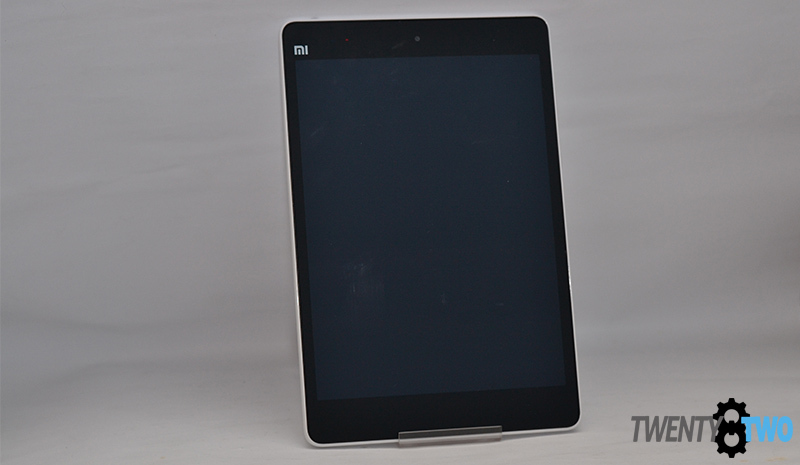 At first, it looks like an iPad, something Xiaomi initially gained popularity for, but I believe that by now, they should be finding their own unique design aesthetic. By the time I held the device I noticed the glossed finish on its hard plastic body which made it lightweight but did not cheapen the device. I know this tablet is a beast based on the nVIDIA Graphics Kepler architecture and Tegra K1 implementations on this beautifully crafted device. The Xiaomi MiPad’s colors were vivid enough for me and I tested it very carefully from browsing photos, websites, and even initial gaming. The colors seem very accurate and I had no complaints here. 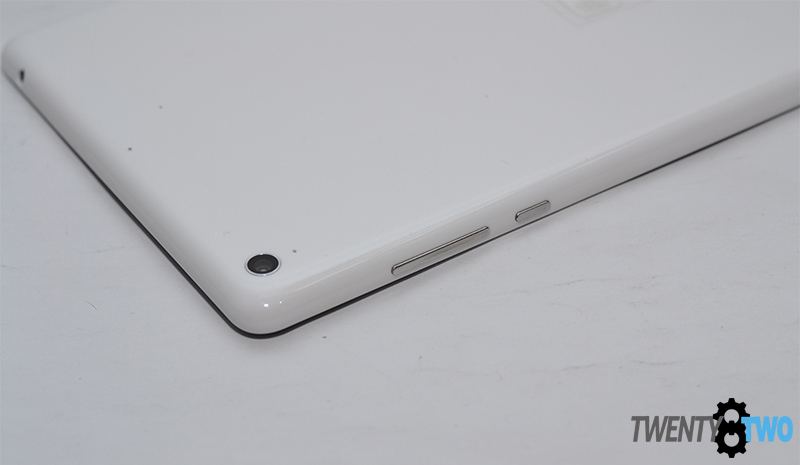 For a device that was very handy and packed with power, the tablet gets two thumbs up! Charging the device via USB with 5 volts 2.1 A current via Yoobao Multi Charger took me 2.5hrs to top the tablet up. Xiaomi was on the right track in having this tablet charge quickly, since people would want to be using this without the restriction of a charging cable. 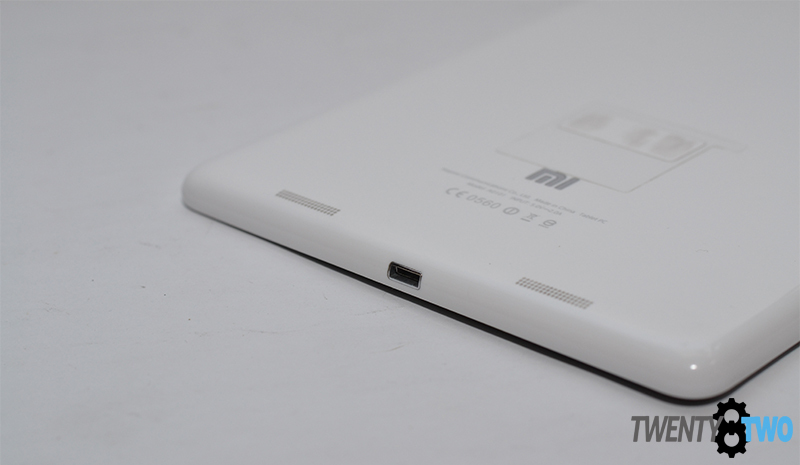 If you’ve ever used a Xiaomi device before, then the MiPad shouldn’t be that difficult to navigate. 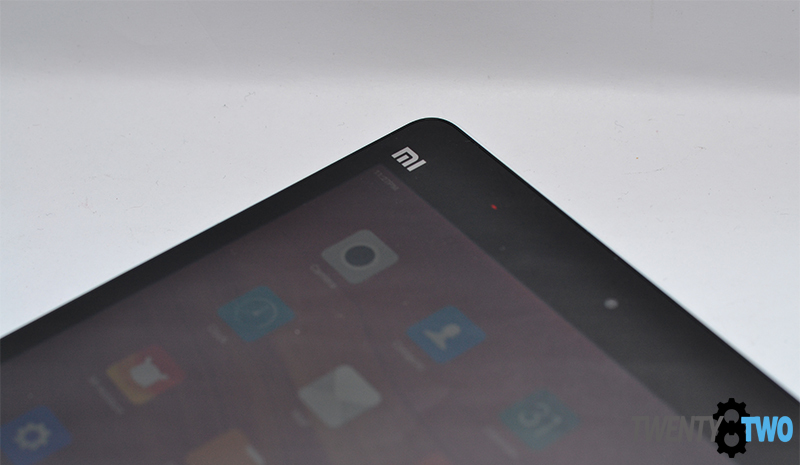 The proprietary UI Xiaomi uses does away with the app drawer, something borrowed from Apple. Instead, folders are used to store apps you download fresh from Google Play. I found the MiPad to be quick on the finger flick and pleasantly responsive. Downloading and cleaning running apps shouldn’t be a problem, and lagging is not a concern. Do note, however, that some apps won’t run properly on the MiPad. Apps made for smartphones – like Instagram – behave weirdly. It’s best to stick with tablet-friendly apps for this one. 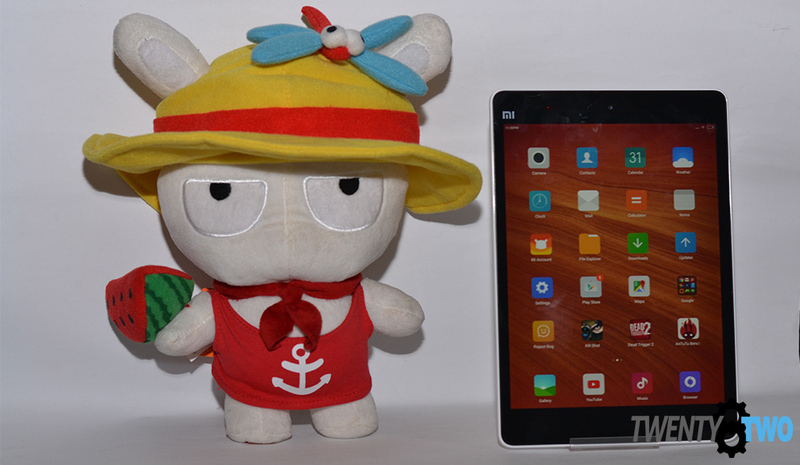 I used the Xiaomi Mi Pad whenever I can and took it with me on my recent trips to Baguio and Subic a few weeks back. The tablet was absolutely responsive without any issues. I was amazed at what I could do in terms of multitasking, searching for things that I would need during my trip, watching YouTube for news updates on road conditions, and looking for a nearby restaurant or fast food joint. Gaming as a means to kill time was a joy on this device, thanks to the nVIDIA Tegra and nVIDIA Kepler implementation. The MiPad took the gaming load in stride, and there were no heating issues at all. Upon testing, the MiPad speaker offers pitch perfect loud and clear acoustics, with the bass being superior to iPad Mini Retina and iPad Mini in my opinion. I can really tell the warmth and crisp signature of the sound when someone in a YouTube video speaking. Music was warm and crisp all throughout. I played through a lot of different genres without fear of wrecking the drivers. While gaming was one of the things I did the most on the MiPad, I did not forget to take a couple of snaps in various lighting conditions. Check them out! In my experience, tablet cameras are usually the first to be compromised to boost the specs in other departments, but that was not the case for the MiPad. Xiaomi used an 8 megapixel Sony sensor for the rear shooter, while the front camera is a selfie camera with 5 megapixel resolution and F/2.0 aperture. The camera’s User Interface was very simple and self-explanatory with a minimalist approach. Taking a photo took the camera a while to adjust and focus properly, though. On the leftmost side there is a UI shortcut to the front camera, audio enable/disable, and a Beauty Fix Option with 4 levels of smoothing. Likewise you can add on effects to the current image like mono, vivid, blur, stretch, and more. I made a detailed testing on the Mi Pad itself to see how it performs on a 1 hour gaming basis during my idle time at home. Based from the experience i gained while playing on this Tablet. The heat does not really surface that much not to the point that you have a hot skillet on your hands but very minimal. I decided to play Dead Trigger on this tablet and the experience exhilarates me even more because it is powered by nVIDIA Tegra 2 because it is meant to be played. We tested the Tablet with 50% brightness with WiFi with gaming activity for 1.5 hours and watching a movie during my Baguio trip during idle time and I was delighted and impressed with the battery life. It took me 13 hours to drain the battery completely, which was really great! It really was a tablet built for heavy lifting: watching a complete series, a couple of movies, or just to play games. To complete the whole review, I’d say this tablet could stand toe-to-toe with its pricier counterparts. There were a few apps worth mentioning that did not work or did not work properly: Geekbench 3, BrowsingMark, and Quadrant. Likely, the Tegra and Kepler implementations were the culprits but it’s also worth repeating that smartphone-optimized apps might misbehave. Browsing is a breeze with a few stuff running on the background such as games and Messenger on the side. That said, if you’re into games or just watching movies, then this is one tablet worth your consideration. 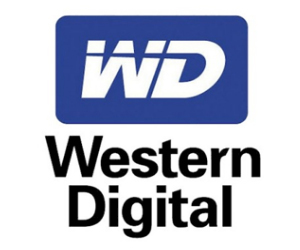 It doesn’t have that much built-in storage space so having a thumb drive or a portable harddisk should make your lives better.